For years, corporate learning has been ramping up to go mobile. At conferences such as ATD ICE, mLearnCon, DevLearn, and others, the concurrent sessions that feature mobile topics fill up with learning professionals anxiously awaiting a session leader who they hope will unlock the mysteries of mobile learning and show them the way to make it happen for their companies. I’ve spent plenty of time sitting in those sessions myself. Where has it gotten us? Not very far. According to the ATD 2014 State of the Industry Report, only 1.47% of learning content is made available to learners through mobile technology. Yet we all carry around our mobile devices trying to puzzle this out like Rubik’s cube. In 2013, my company decided to get serious about developing a mobile learning program. We did some research, worked out our plan, and selected a vendor partner to help us run a pilot. (You can read about our pilot here.) Two years later, we are up and running but it has been a long journey. Getting an experienced vendor with a ready-to-go platform and a track record of success in setting up mobile learning with other companies was critical for us. As I think about it now, there were three key workstreams that we had to move through to get our mobile learning program up and running. Learning Strategy workstream – This is the most important workstream. We had to flesh out how we wanted to use mobile learning in my company and build a communication plan to manage expectations. 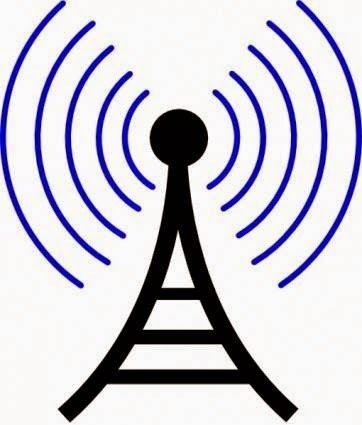 Our plan focuses on using mobile technology for supplemental learning and performance support. At this stage of the game, we don’t see our mobile program as the way to address primary learning needs, but rather a way to reinforce and support what people are learning in the classroom or through self-paced eLearning. Information Technology workstream – This is the most challenging workstream. We had to establish a feed from our Human Resources database to the mobile platform and establish single sign-on to ensure a positive user experience. Partnering with the IT team was critical for our mobile launch. At first, our IT team didn’t understand what we were trying to do. We lost a lot of time on our implementation trying to get the right level of support, but once we finally did things went smoothly. Content workstream – This is the most fun workstream. I have a good team of Instructional Designers. They are passionate about learning and they understand what it takes to create a meaningful, engaging and effective learning experience. Once we were clear on our strategy and got over the IT hurdles, I was able to let my team do what they do best – build great learning solutions. Although I must admit, there has been a learning curve. Most of our mobile learning objects run about 1 to 4 minutes in duration. Creating short burst learning nuggets and mini-courses that are being deployed over a hand-held device or tablet requires different thinking when it comes to design. Our learning objects are continuing to evolve as we gain more experience and gather feedback from our learners. I’m glad I can now count my Learning and Development team among the few who are actually offering mobile learning to their workforce. It is so powerful for learners to be able to get what they need, right in their hands, right when they need it. ASTD becomes ATD: It is more than just dropping the "S"
On Tuesday afternoon May 6, ASTD President and CEO Tony Bingham, announced the rebranding of ASTD to the Association for Talent Development (ATD). 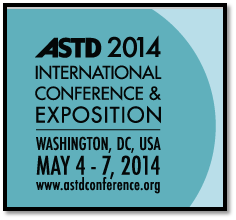 An ASTD name change was not unexpected. Everyone recognized for a long time that this was an international organization that continues to grow outside of the US. So we all knew the "American" part of the American Society for Training and Development was done. We also suspected that the word "Training" was likely over as well. Many of us in the industry had stopped referring to ourselves as trainers long ago. Our work has become much broader in scope and impact. Yes, we provide training when needed, but it is just one element of what we do to help people learn, grow, and perform better at their jobs. The new word added to the name is "Talent." This was a surprise. Judging by the mixed reactions both at the conference immediately following the announcement and via social media this week, the jury is still out on this one. Personally, I'm comfortable fitting the definition of the work that I do under the name "Talent Development" but it is not ideal. I usually refer to myself as a "Workplace Learning Professional." I see my job as helping people learn what they need to either perform better at what they are currently doing, or develop their skills to be able to take on new roles or tasks so they can grow in their careers. This will still take some getting used to. There are connotations with "Talent" that don't quite feel like a fit to me. "Talent Management" as a function inside a business often includes recruiting, which is not something that I do. "Talent Development" can include many activities that are not specifically learning related, but in which learning takes place. This could be things like 360 degree feedback, coaching, mentoring, performance management activities, etc. My team gets involved in supporting this type of activity - usually by helping people learn how to do it - but it is most often led by people who are more likely be members of SHRM rather than what was ASTD. Still, I feel it is close enough to call what I do Talent Development. "Development" is a good word. I do feel my work helps people develop and grow. But "Performance" is a good word too. I do help people perform well to succeed in their current jobs and to help my company ultimately be successful. That would have been a nice word to bring into this change. And of course "Learning" is my favorite word to use in describing what I do. I help people learn no matter what their goal is. Even as I was making my way up the escalator to Hall D in the Washington Convention Center on Tuesday to hear Tony Bingham deliver the Big Announcement, I had already decided that the theme for this blog post to summarize my experience at ASTD's 2014 International Conference and Exposition (ICE) was going to be: a mix of the old and new. Tony himself had started me on this path with his introductory remarks about change before yielding the stage to Arianna Huffington for a poignant, humorous, and inspiring keynote address derived from her new book, Thrive. "Change is important," he said. "L&D professionals must get more involved in change management." He was setting the stage not just for Ms. Huffington, but also for the announcement he would deliver at the end of the second day. Change would be a recurring theme throughout the conference. We heard it in the excerpts from Thrive as we were asked to focus on well-being, wisdom, and wonder to prepare ourselves for success. We heard it again in Tuesday's keynote address from General Stan McChrystal. He expressed it as "the need to adapt" which he clearly illustrated using examples such as the Jet Blue crew landing their plane safely in the Hudson River, and the completion of the raid on Osama Bin Laden's compound by the Navy Seals, even after one of their helicopters crash landed at the beginning of the mission. I stopped by Ken Blanchard's booth in the Expo Hall on Tuesday. It was his 75th birthday. He was surrounded by many of the books he has published over the years. They are those short, easy-to-read type books that seem commonplace nowadays. But those of us from my generation remember them as groundbreaking alternatives to the large textbook-like business books of the time. It is the same way the session leaders at ICE were advocating the idea of short learning bursts as opposed to full-blown courses today. 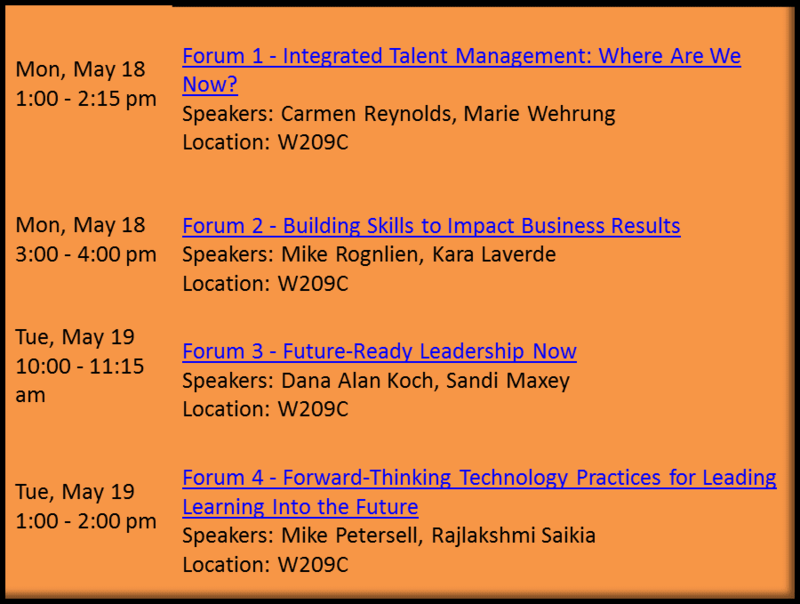 In another session I attended on Social Learning, I heard ideas presented that came right out of Gloria Gery's Electronic Performance Support presented while Jane Hart's Comet's Tail of Workplace Learning Trends was being shown on the screen. On my trip home from the conference, I posted a tweet to illustrate what I had learned in Jane Bozarth's Show Your Work session. Jane's recent and current work inspires me to think creatively about learning. My tweet was favorited by the Bob Pike Group. Bob's Creative Training Techniques course and handbook provided similar inspiration to me as a new trainer early in my career. Finally, in announcing that ASTD is changing its name to the Association for Talent Development, Tony Bingham talked about "where we've been" and "where we're going." That was clearly illustrated when we arrived at the conference center Wednesday morning to see all of the old ASTD banners and marketing collateral had already been replaced with new ATD branded material. As I stated earlier, if we go about change the right way, we bring a mix of old and new with us as we move forward. For me, I find it easy to identify with being part of ATD. The new name encompasses the work that I've done so far in my career and it embraces the wider possibilities of supporting global audiences with a broader range of services. I think I can live with that. I have been working in Learning & Development for many years. Until now, I have only occasionally had to support projects that were global in scope. Most of the time, that meant creating something here in North America and then shipping it overseas to be translated. 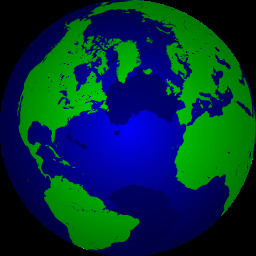 But recently my company has been evolving from a multi-national operation to one that is truly globally integrated. This has meant that my team has been asked to develop learning solutions to support our employees in all markets in which we do business, not just those here in the US. So now we are working to scale up our operations. We are trying to develop curriculum that is appropriate for broader audiences, and to create design processes that take into account that we need to work with stakeholders and subject matter experts that may be in other parts of the world. We are clearly on a journey here. We have a long way to go, but we are learning a lot along the way. Here are three observations so far about creating global learning solutions. They may seem simple and obvious to those of you who have been operating this way for a long time, but for those of us who are in the early stages of our global journey, their implications are profound. Culture is more important than language. 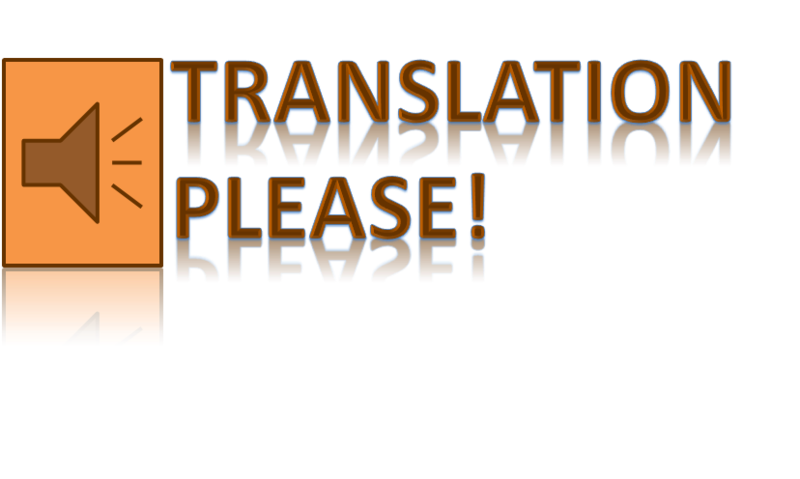 It isn't enough to do word-for-word translations of your learning content. Localization is just as important. You have to make sure that the context, style, and learning examples are consistent with the beliefs, values and expectations of your audiences. Also, people have different expectations about what constitutes a learning experience. This impacts how they interact with instructors and peers in class settings. Technology must be tested. Technology is not the easy answer. Technology deployment is uneven around the globe. Bandwidth issues exist in many places. If you plan to use virtual delivery tools or elearning, my advice is test and retest the technology before going live with it. Local resource support is critical. You can accomplish a lot more with active local support than you can on your own and at a distance. We have engaged our Human Resource Business Partners and key local business leaders to help us create the right conditions for learning and help us minimize the pitfalls. So far, this has proven to be the most critical factor in helping us to be successful. There is certainly more to the story than these items, but they make a big difference for us.